panel, flat panel and flush designs. 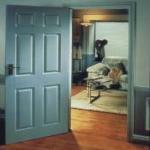 manufactured in virtually any interior door design. 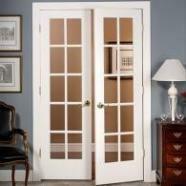 doors and rustic country doors for your home or office. We service Clearwater, St. Pete and Tampa, Florida . 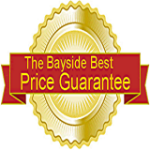 For a FREE Estimate please call us today! 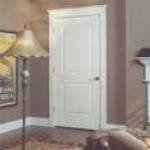 Interior Doors - Sales in Clearwater, St. Pete, Dunedin, Oldsmar, Tampa, Tarpon Springs.